American, Delta, and United Airlines have long accused Emirates, Etihad, and Qatar Airways of receiving $50 billion in government subsidies. 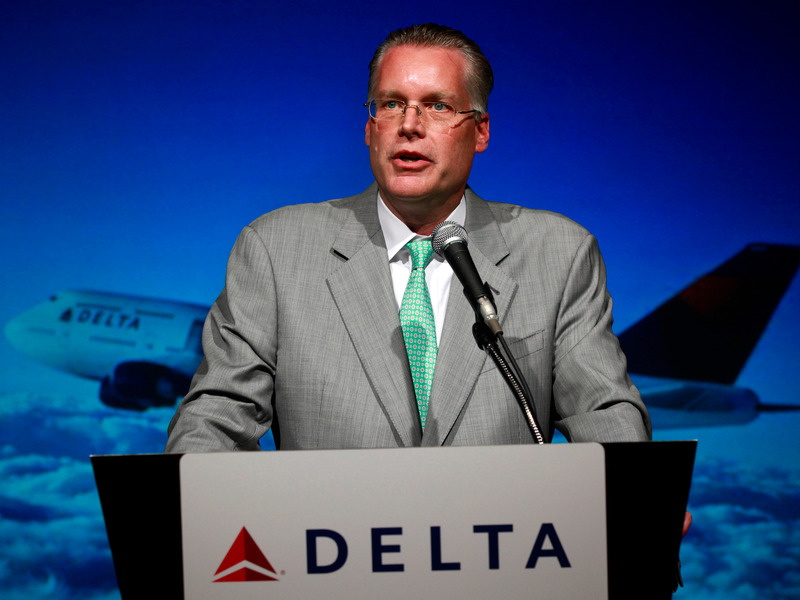 Delta CEO Ed Bastian told Business Insider that the three Middle Eastern carriers cannot be treated as a monolith. All three Middle Eastern carriers have differing business models and are dealing with different challenges.